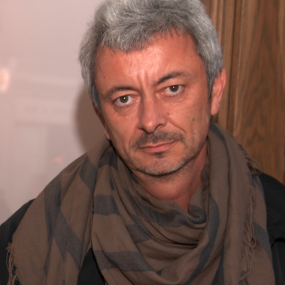 Until his sadly premature death aged 48 on 7th October, 2018, Oleg Pavlov was one of the most highly regarded Russian writers alive. 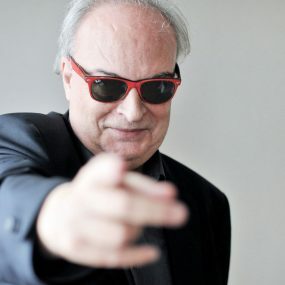 He has won the Russian Booker Prize (2002) and Solzhenitsyn Prize (2012) among many other awards. Born in Moscow in 1970, Pavlov spent his military service as a prison guard in Kazakhstan. Many of the incidents portrayed in his fiction were inspired by his experiences there; he recalls how he found himself reading about Karabas, the very camp he had worked at, in Aleksandr Solzhenitsyn’s The Gulag Archipelago. He later became Solzhenitsyn’s assistant and was inspired to continue the great writer’s work. Pavlov’s writing is firmly in the tradition of the great Russian novelists Dostoyevsky and Solzhenitsyn but he denounces the military reality in the late Soviet era with an absurdist touch reminiscent too of Andrei Platonov. 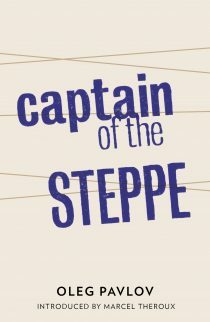 He was only 24 years old when his first novel, Captain of the Steppe, was published, receiving praise not only from critics but from the jury of the Russian Booker Prize, which shortlisted the novel for the 1995 award. Pavlov went on to win the Prize in 2002 with his next book, The Matiushin Case (English translation published in 2014 by And Other Stories). 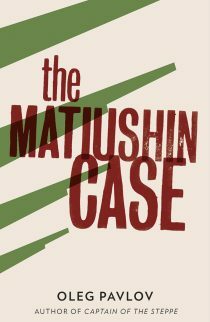 The Matiushin Case was the second novel in what would become the thematic trilogy set in the last days of the Soviet empire: Tales from the Last Days. 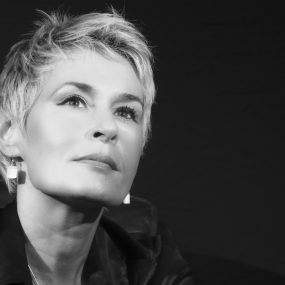 All three works in the trilogy are stand-alone novels. 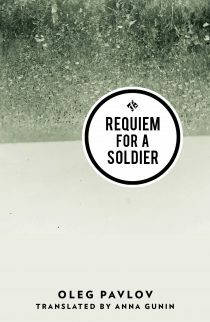 The third book, Requiem for a Soldier, was published by And Other Stories in 2015. 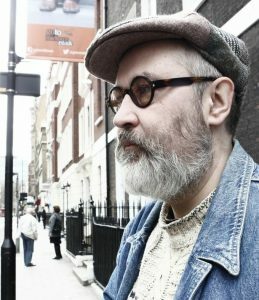 Read more about Oleg Pavlov’s Tales from the Last Days trilogy: Volume One, the Captain of the Steppe, a ‘brilliant and lasting expression of a bitter, righteous rage’; Volume Two, the ‘small stunner’ The Matiushin Case; and Requiem for a Soldier, ‘a triumph of Russian farce’, all published by And Other Stories. And Other Stories found Oleg Pavlov via discussion in our 2011 Russian Reading Group. Pavlov visited the UK in April 2013. Details of this are on our blog. Pavlov’s interview with BBC Russian Service here.